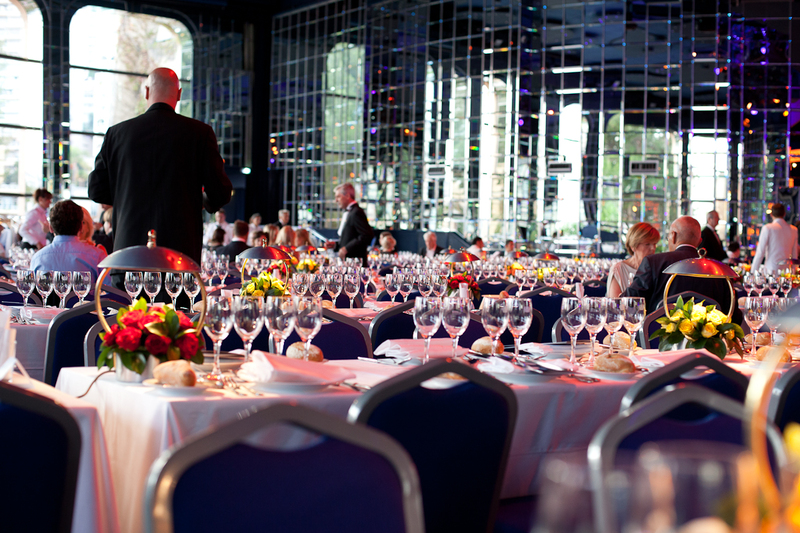 This is a small part of the dining area of the Salle des Etoiles at Le Sporting Monte Carlo. This shot was taken shortly after it opened at 20h.30 and within minutes was filling up fast for the Hugh Laurie evening. Le Sporting Monte Carlo - Eliza's dress?